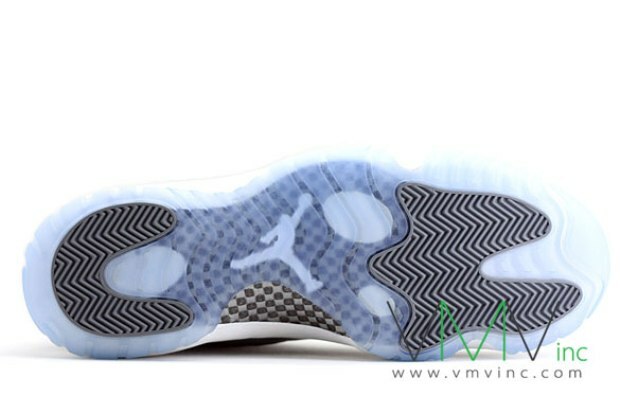 More high resolution photos have surfaced for the Air Jordan 11 “Cool Grey” scheduled to release later this December. So I decided to post them up for all of you eager beavers. 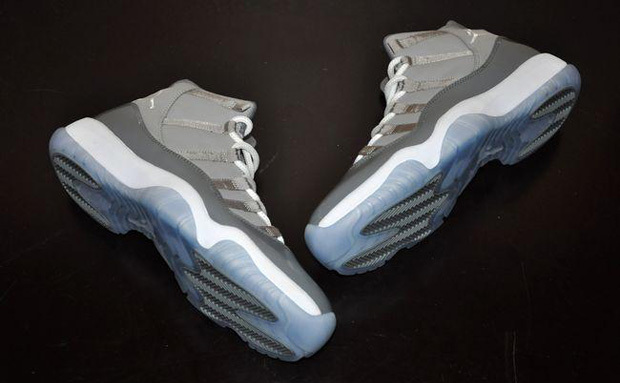 The Air Jordan 11 “Cool Grey” has finally surfaced. We got a first look at the GS model of the upcoming retro release, which is rumored to drop on December 23rd. Sign me up, I'm a Cool kid!